We are all hungry for information about nutrition and health, but not all advice we see online or in media is evidence-based. In fact, much of it isn’t; many recommendations aren’t based on the best available science or may only tell you part of the story. Is the person or product promising a quick fix like fast weight-loss or a miracle cure? If it sounds too good to be true, then it likely is! 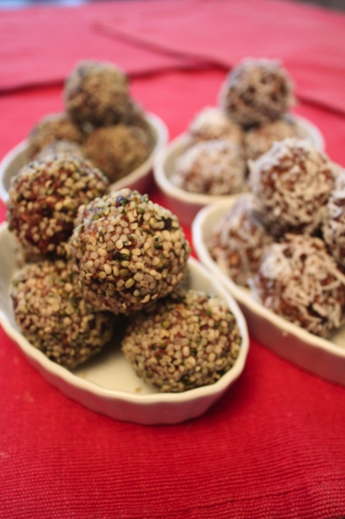 Making changes to your health means a commitment to eating well and exercising regularly. 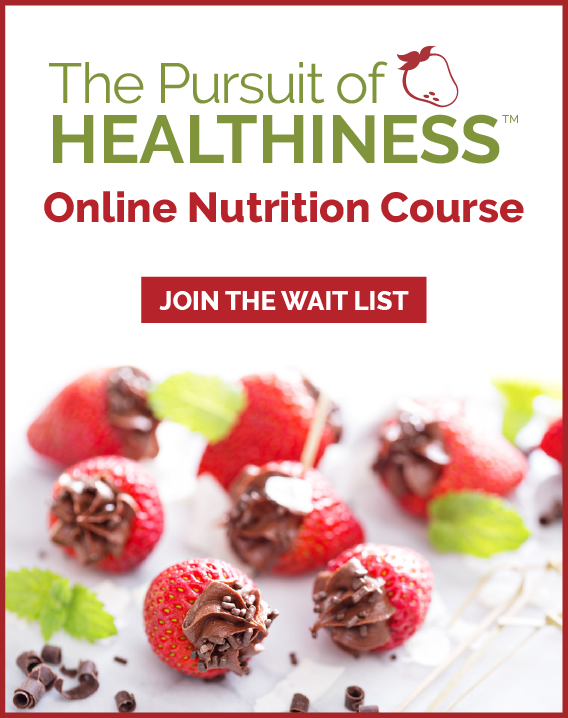 Are they trying to sell you products such as special foods or supplements instead of teaching you how to make better food choices at home, at play, at work or while eating out? Do they provide information based on personal stories rather than on facts? Although it’s nice to hear about a success story from a celebrity, it’s not proof that something works or is true. Nutrition advice should be based on the best available scientific research. 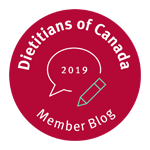 Dietitians are university trained, regulated health professionals who use tools such as PEN® to make sure they are basing their advice on the best available information. Is their claim based on a single study or a few research studies? Were the studies with animals or humans? Are you similar to the humans that were studied (age, gender etc.)? The stronger the study design, and the more studies available that draw the same conclusions, the stronger the evidence that something it true. What are the person’s qualifications? Think about it: You wouldn’t ask a celebrity how to build a safe bridge, you’d ask a professional engineer. You also wouldn’t ask a celebrity to fill your cavity, you’d ask a dentist. The same thinking should apply for nutrition advice. Dig a little deeper and ask for credentials. The title dietitian is protected by law, just like a nurse, dentist or pharmacist. Look for the initials “RD or PDt” to identify a registered dietitian. 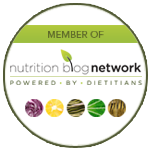 Dietitians are committed to evidence-based practice. This means that when they make a recommendation to you or your family they are basing it on the best available scientific evidence. Dietitians develop evidence-based resources that translate the science into practical information you can use to manage your health. 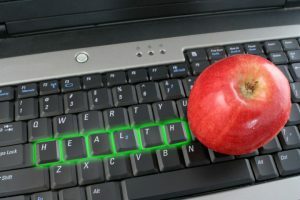 Why do health and nutrition recommendations change? Recommendations change over time as we learn more about nutritional science and as we change as a society. It’s important to remember though that one new study or theory is rarely enough to change our advice. The basic advice has remained unchanged: eat a variety of foods including vegetables, fruits, dairy, legumes, nuts and fish and exercise everyday. Becoming familiar with research terms can help you understand information you read to help you make better decisions about the information.